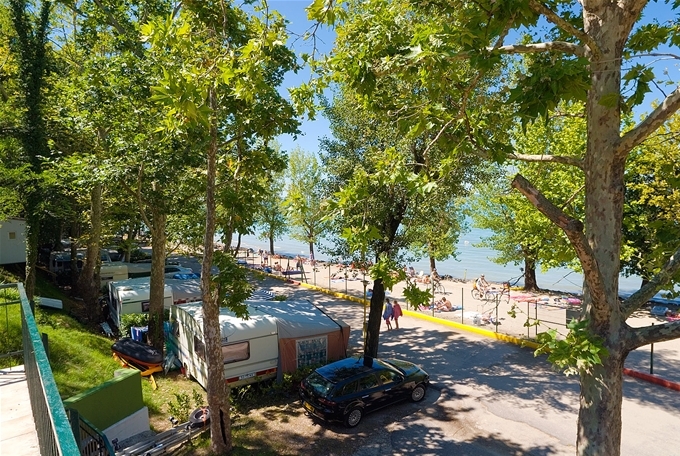 At the campsite Cisano San Vito you find the convenience and all the advantages of a campsite for campers, caravans and tents in Bardolino, with standard pitches, situated directly at the seaside or just few steps from the swimming-pool. They all have grass and take advantages of the shadow of many different types of trees, typical of the area, with 6 to 16 ampere electricity. 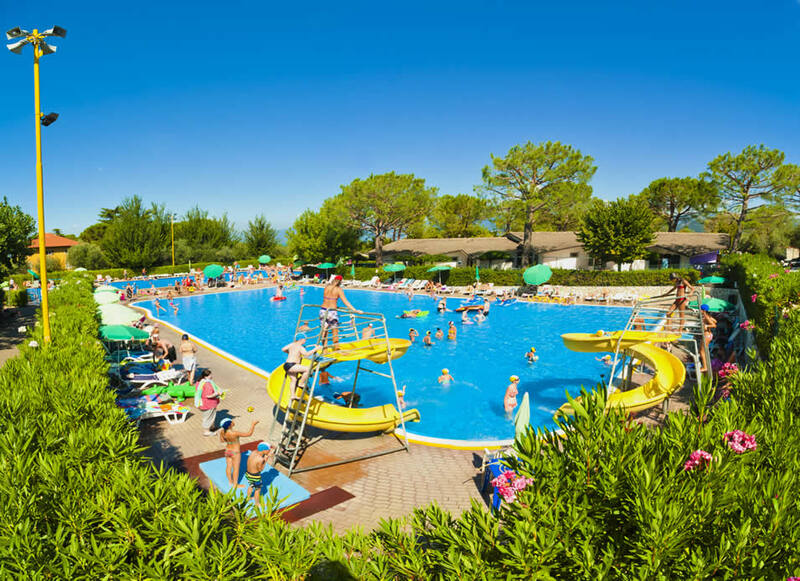 You can also find the Deluxe pitches, with water supply, drainage areas and 16 ampere electricity. Ten groups of services provide sinks, washing basins, toilets, hot water showers, bathroom for disable people, washing machines and driers, private bathrooms and nursery. 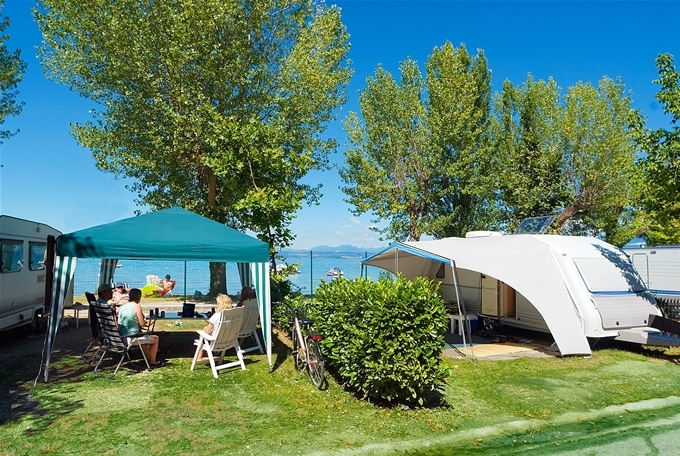 In addition, there are four chemical toilets and two camper services both free of charge for our guests.